What tests are required by USDA when the property has a private well? 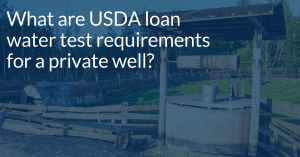 So, what are the necessary steps when dealing with a private well on a USDA loan? As you can imagine, this is a common question that I receive from both Realtors and homebuyers alike, and in today’s video I will break down the details so you will be in the know and help keep your transaction from falling off the tracks. However, before we get started please take advantage of our second chance review service which helps you get access to an expert second opinion and works great for both new pre-qualifications and for those loans that have been recently denied. What are USDA loan well water testing requirements? When working in rural communities, private wells can be common and understanding the USDA loan well water testing requirements is an important step in the process. USDA testing requirements for individual water systems that are owned and maintained by the homeowner, must meet the requirements of the local and/or State Health Authority codes. The water quality of the well must meet the requirements of the state or local authority. If the state or local authority does not have specific requirements, the maximum contaminant levels established by the Environmental Protection Agency (EPA) will apply. The local health authority or a state certified laboratory must perform a water quality analysis. The Safe Water Drinking Act does not apply to private wells. The well location for individual water supply systems must be measured to establish the distance from the septic system. The separation distance between the well and septic systems must meet the SF Handbook (HUD Handbook 4000.1.) or be found acceptable by the local and/or State Health Authority. 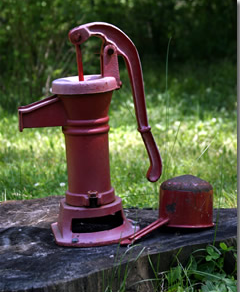 Individual water systems/wells should be located on the subject property site. If located on an ad jacent property, evidence of water rights and recorded maintenance agreement must be retained in the lender’s permanent loan file as acceptance of the well as the primary source of water. Remember, because we offer in-house underwriting and are known for our USDA experience, make sure to use my team as a resource and call if you have any specific questions about USDA loan well water testing requirements so we can review and advise. As you know by now, USDA loans are in the blood of my entire team. 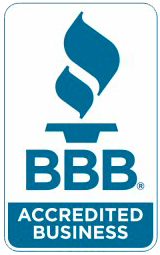 As an approved USDA lender Metroplex Mortgage Services is proud to serve our rural communities. Just call or email if you have any USDA qualifying questions, want to discuss a new scenario, or would just like to take advantage of our second chance review service which is great for both existing transactions & pre-qualifications.